Today’s Question: What cord do I need for a G40 bulb? C7? E17? What?? I got this desperate question from a friend with a stage lighting crisis. I talked him down off the ledge and connected him with the lights he needed for his band’s upcoming performance. What are the differences in C7 and C9 bulbs? How big are G50 bulbs? 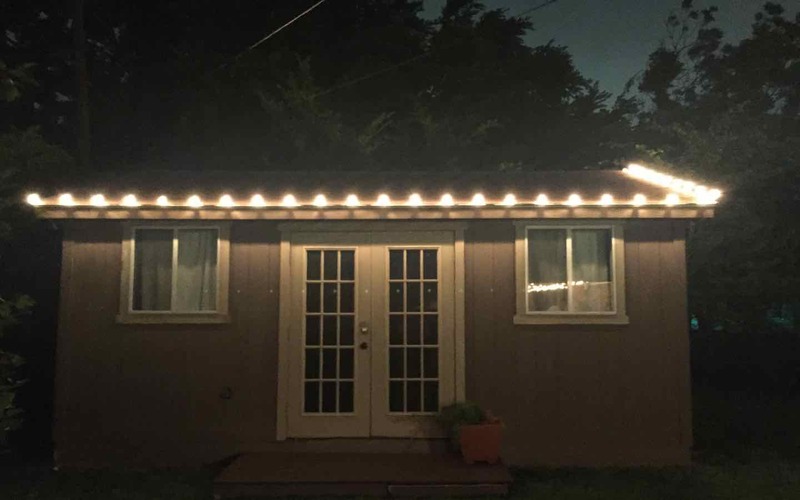 What cord do I need for my C9 bulbs? There is just so much “industry language” that can prove confusing as shoppers browse all the bulbs that are available. Easy Answers: The numbers in C7 and C9 are their diameters so that naturally means that C9 bulbs are larger than C7. G50’s are round bulbs and the 50 is their diameter in millimeters which is 1 7/8 inches. 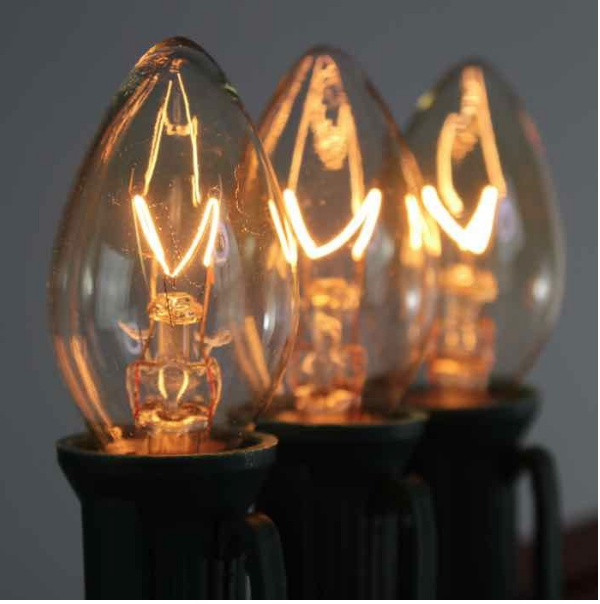 Choose a cord based on the size of the threaded base on each bulb. C7’s use E12 cords. C9’s use E17 cords. G50’s might use either E12, E15 or E26 cords based on their specifications. It’s easy once you know the lingo. Please enjoy this bulb size and base tutorial. This photo shows a sampling of bulbs in various sizes with one of three bases sizes. These are not all the bulbs that I sell but it’s a nice representation that provides relative size information and show the extent that different shapes, sizes and bases can be combined. The first designation is the shape of the bulb, the second is the base. 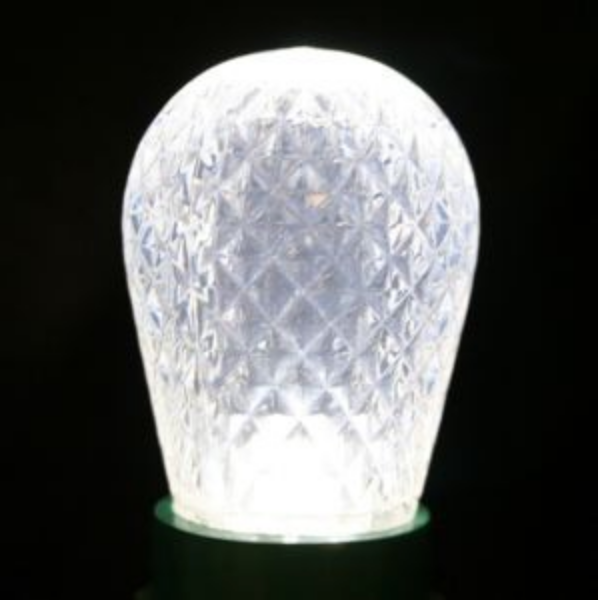 For example, C9/E17 means that the bulb is a C9 shape with an E17 base. Note, as a rule of thumb, traditionally C9 bulbs “always” have E17 bases so many times, the base is also referred to as C9 as well. Typical bulbs: C7, C9 and C6 with C5 and C3 to a lesser extent. 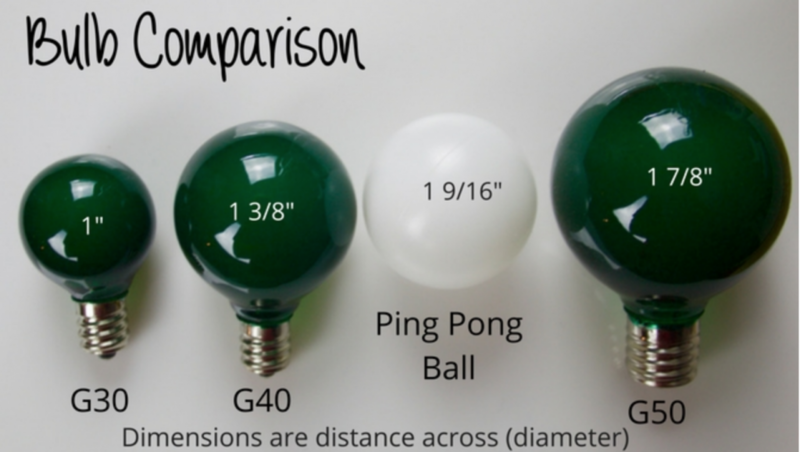 See this blog that compares C7 and C9 bulbs and shows their dimensions side by side. Seen in T50 bulbs. 50 is the diameter of the bulb at it’s widest point. 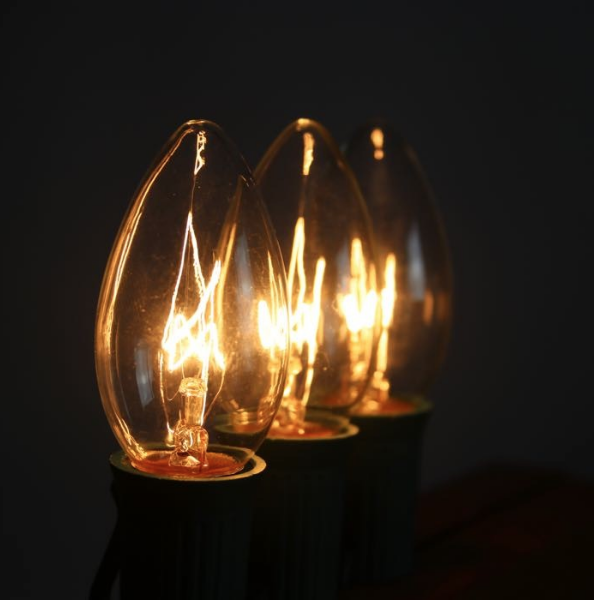 There are 3 common threaded sizes of bases of bulbs in the US. The numbers represent the width of the base in millimeters. 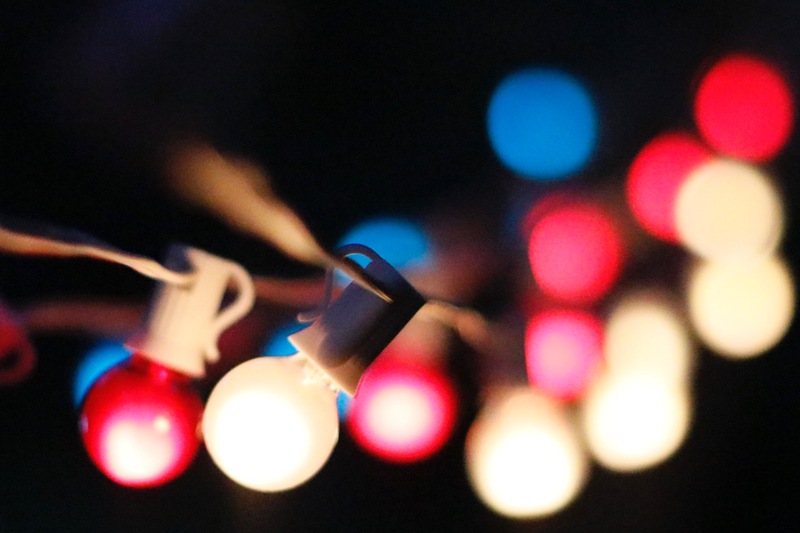 Traditionally C7 and C9 cords and bulbs are just called … “C7 cords and bulbs and C9 cords and bulbs” or “C7 Christmas lights” or “C9 Christmas lights”. So make sure you match them when you select the incandescent or LED bulb of your choice match it with the correct cord. 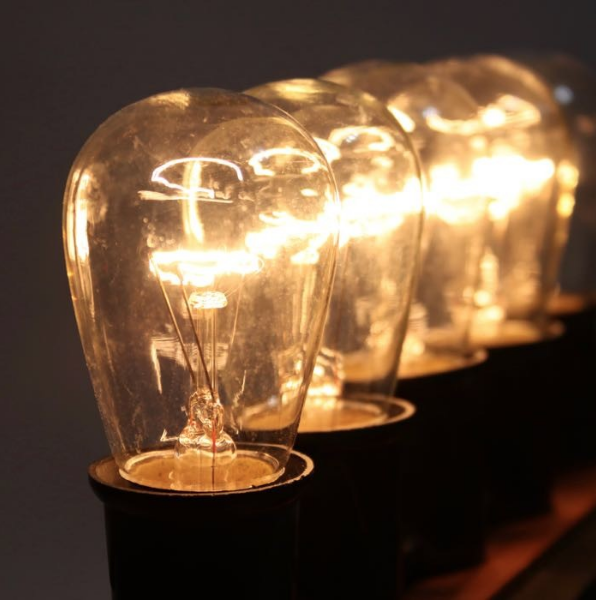 If you are working with G, T or S style bulbs, look for the size of your base listed in the bulb’s specifications and match to the right cord. The combination of bulbs and bases is growing so just double check to make sure you have a match. 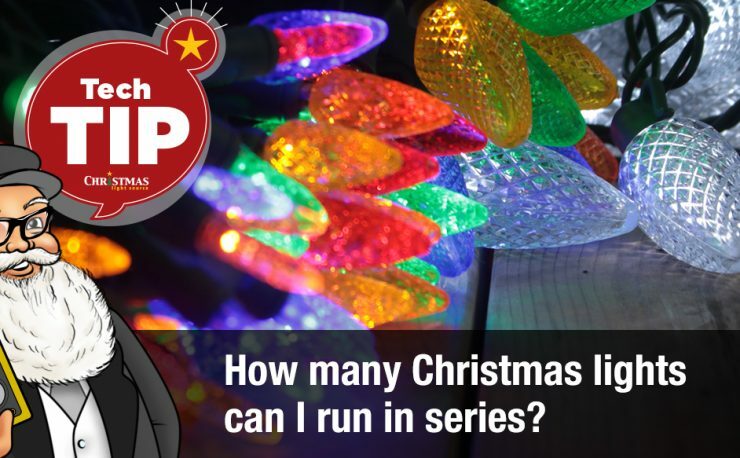 We’ve tried to make life easy at Christmas Light Source by listing a sample of the correct bulbs and cords for each of our products. Hopefully this will help point you in the right direction. Let us know if you have any questions. You’ve got this. 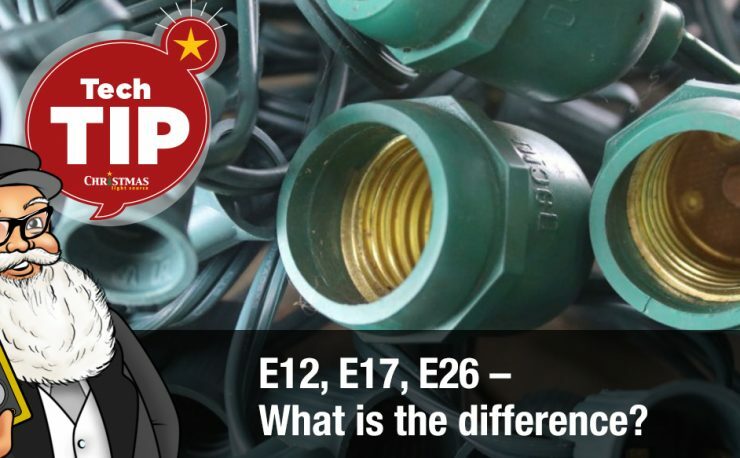 Pingback: E12, E17, E26 – What is the difference? I was just looking for the number associated with the Christmas trees bulbs that I have so I could order replacements. What I found were a whole bunch of sites trying to sell me some bulbs. Then I hopped into your blog. What a thorough delight. What I mean is, you have covered everything AND included phots and links. I can’t wait to delve more into your blog. Thanks so much for your comment!!! 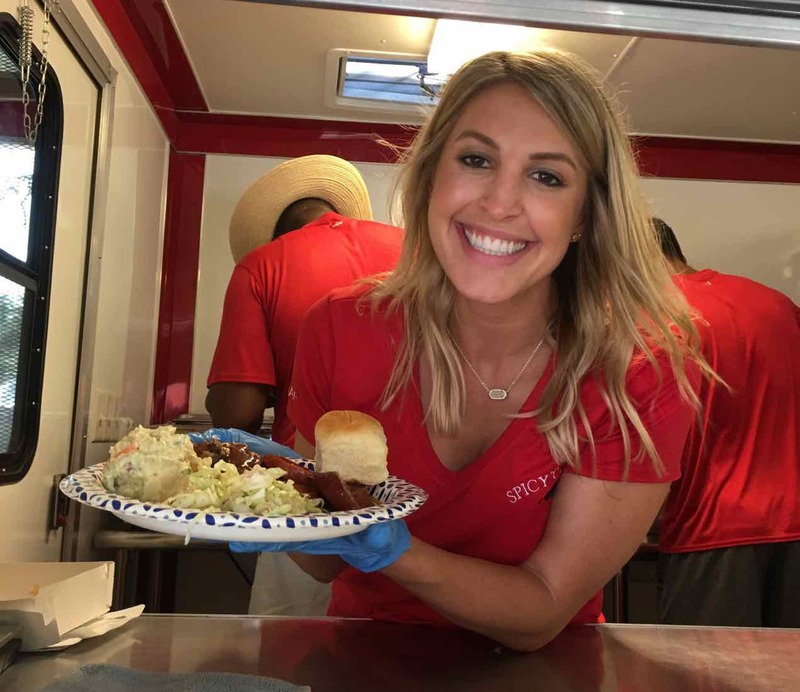 We are happy to help! !